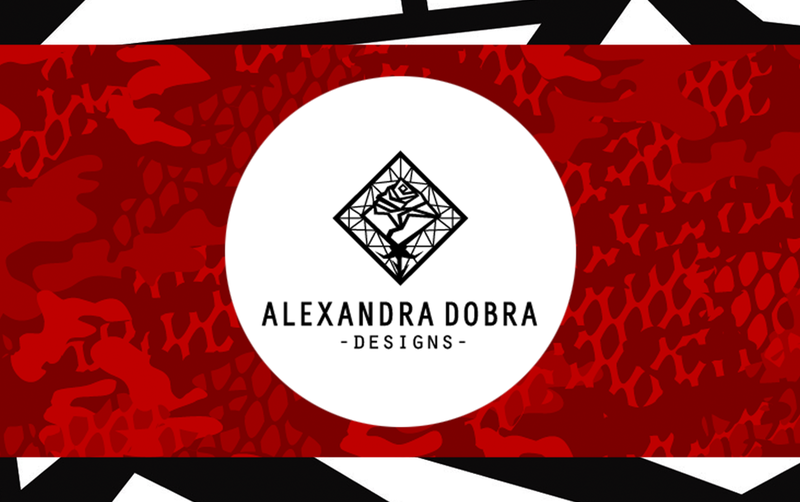 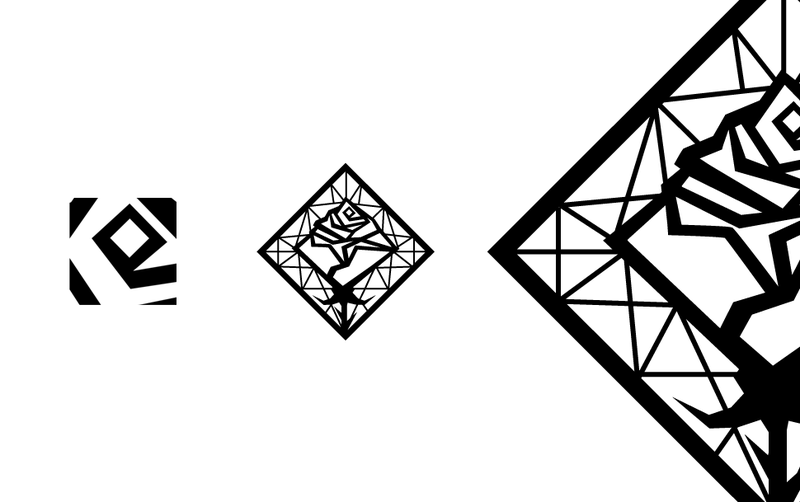 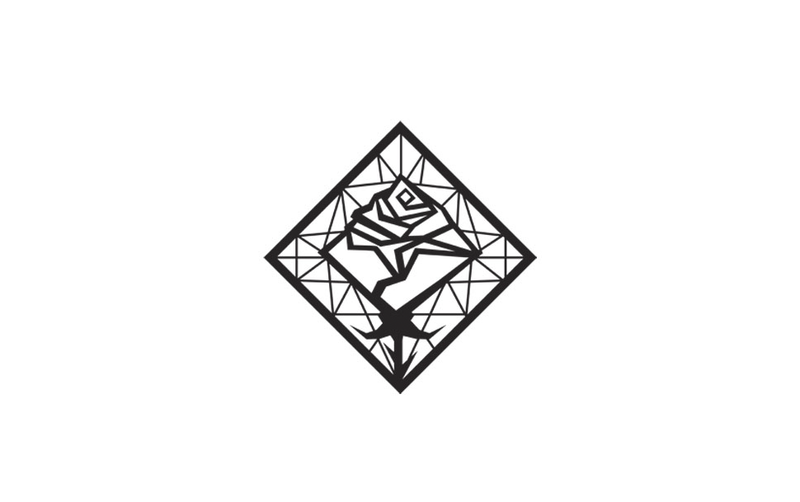 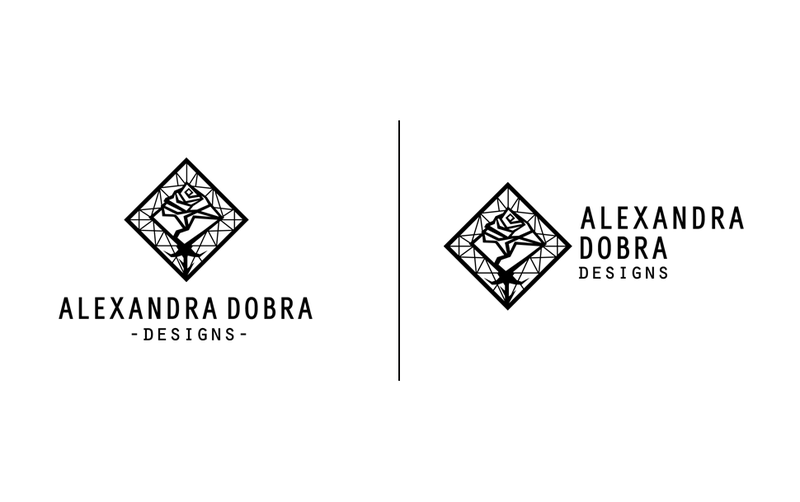 I’ve created the brand mark for Alexandra Dobra, an apparel and pattern designer from Germany. 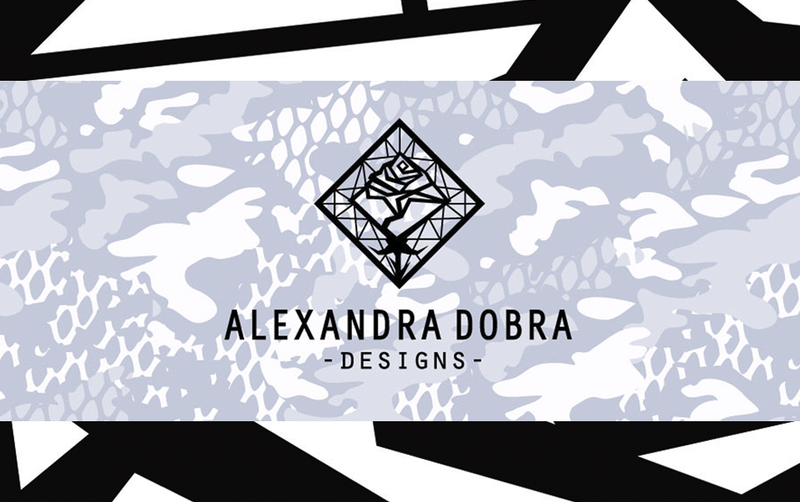 She asked me to create her visual identity. 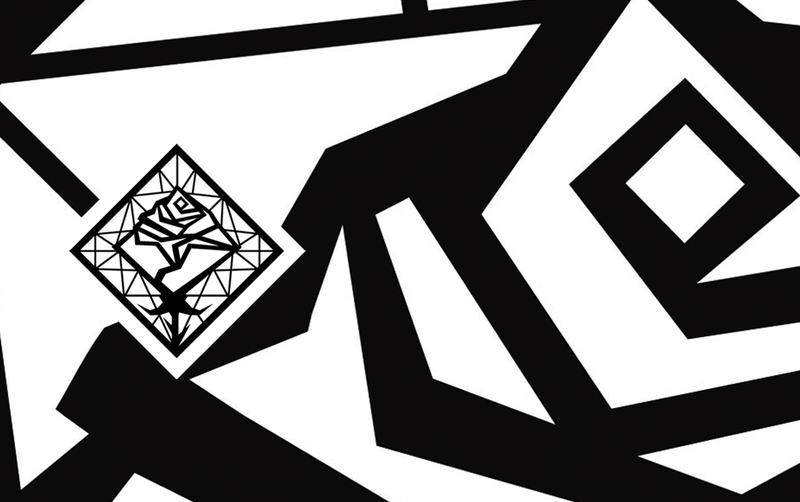 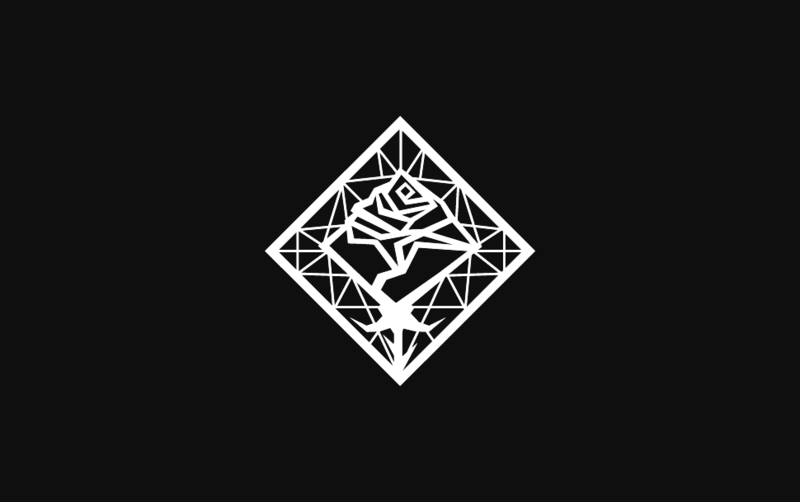 She wanted a bold, yet delicate symbol with a mystical allure, a stylized rose, conveying beauty, harmony and also hints to the complex art and craft of pattern-making. 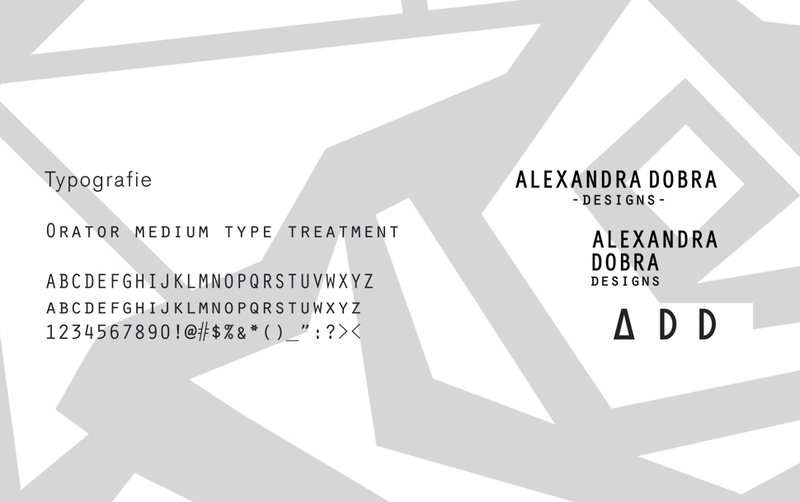 We worked together on this project. 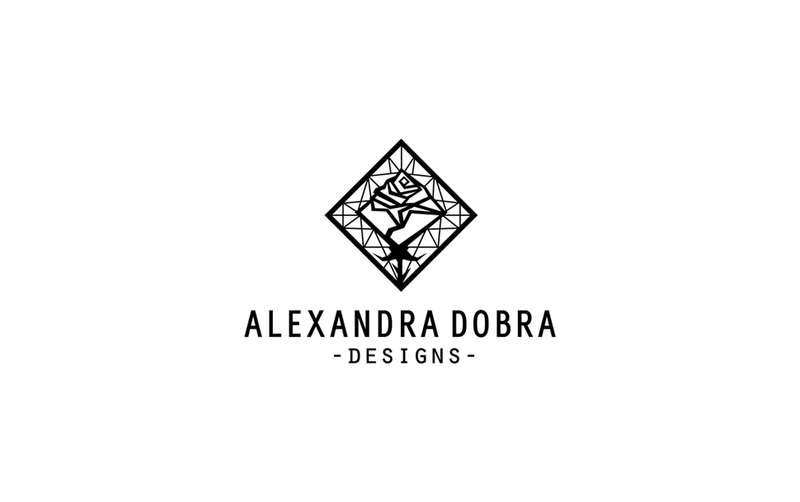 We developed a vast and versatile array of versions from the main logo, suitable to any medium, from online media to printed matter (stationery, labels, accesories and apparel). 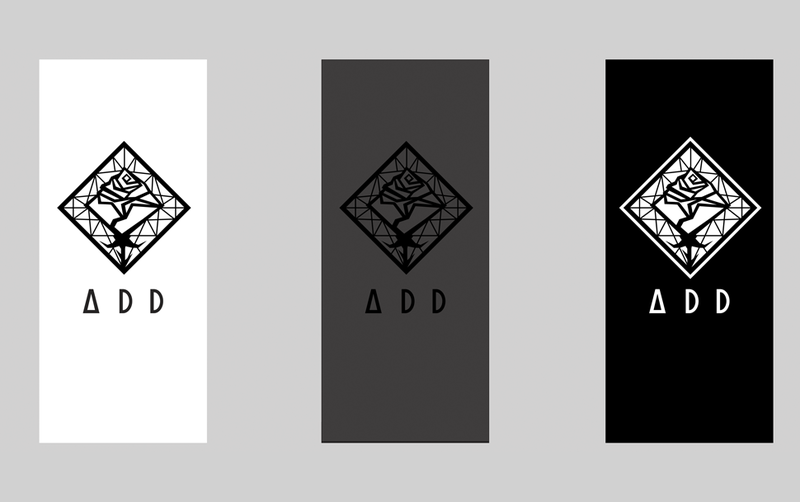 Work is still in progress, regarding labels and various promotional materials.